Following the reveal of Mortal Kombat 11 with its first trailer, new details have arrived from a live stream taking place on January 17. This includes the first gameplay trailer, which you can watch below. 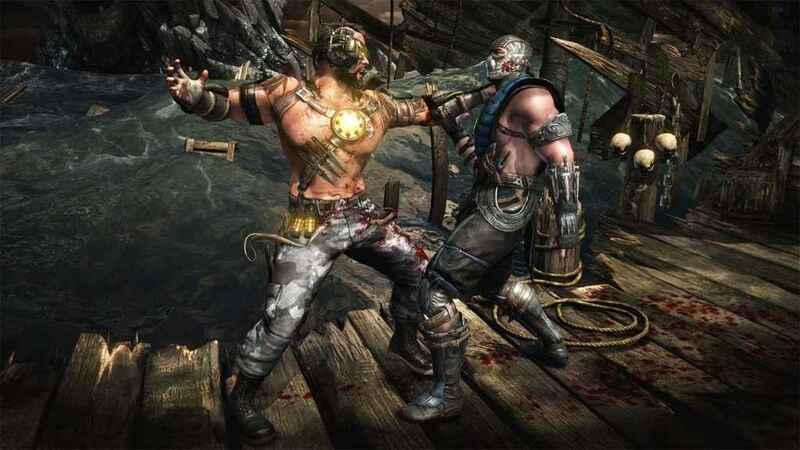 In terms of gameplay, players can expect a more personalized experience compared to Mortal Kombat X. The new game will feature what’s called a Custom Character Variation System. This will allow you to create your own customized version of the current character. There’s also a ton of new fatalities, some of which have been revealed today. We’ll add the videos shortly! Some story details are being revealed today, and we know the action will pick up after the events of Mortal Kombat 9. Check out everything that is known so far in the story trailer. Some of the fatalities were shown off in a new trailer, and they pack quite a punch. Check them out. Pre-orders start on December 7. There are two editions. The standard edition costs £54.99, while the Premium Edition will set you back £79.99 and include the Kombat Pack. In terms of pre-order incentives, you’ll also get Shao Khan as a playable character. There’s also going to be a beta available on March 28, and players can gain exclusive access if they pre-order the game on PS4 or Xbox One. The beta release date has been confirmed for March, ahead of the full release on April 23, 2019. The teaser trailer reveals a battle between Dark Raiden and Scorpion, though there’s a new unnamed character yet to be revealed. The action plays against a backdrop of a song by rapper 21 Savage and Warner Bros confirms that there will be an original soundtrack.